Welcome to our dining experience. We have prepared a traditional cuisine with an innovative touch. We offer local and seasonal produce. Our Hotel provides a very comprehensive and varied wine list: local, national and the best international denominations. We can provide special menus for Gluten and lactose intolerance, vegetarians, and all other special food needs. 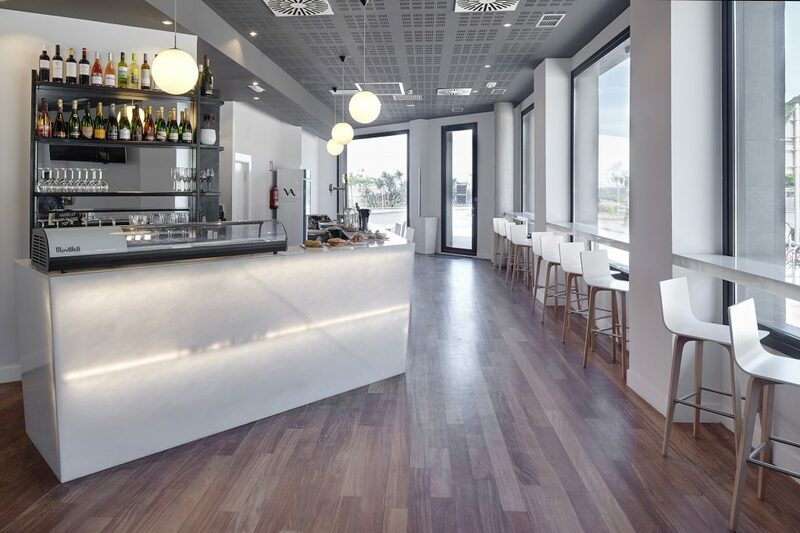 Enjoy the best Pintxos, beers, cocktails in a sophisticated and welcoming area. Don t miss out on the best games in La Liga, Champions League, Tennis, Motos, Formula 1 thanks to our big-screen TV. Following in the traditional culture of Orio, whose sumptuous lands provide an amazing gastronomic proposition, we offer fresh fish, seafood, meats, home-grown fruits and vegetables. 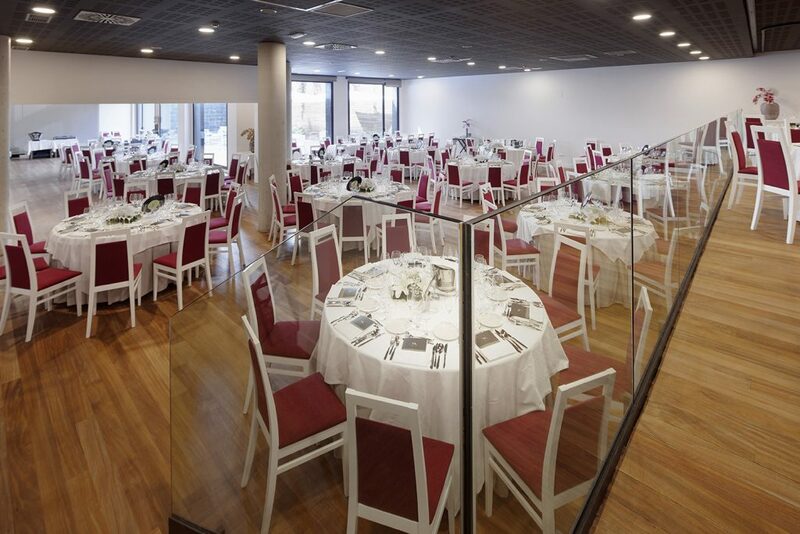 Basque cuisine, reinvented and adapted to satisfy all our clients’ needs. 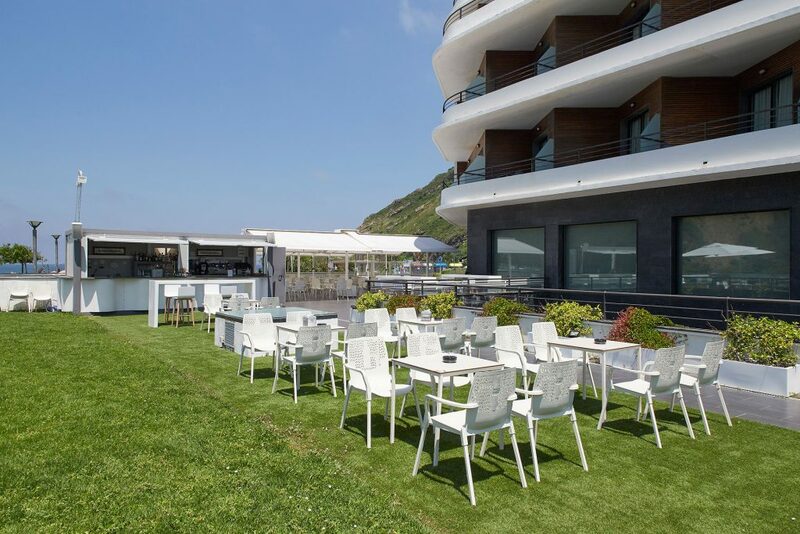 In our seaside terrace, you may enjoy a delicious menu accompanied by the best cocktails and beers. 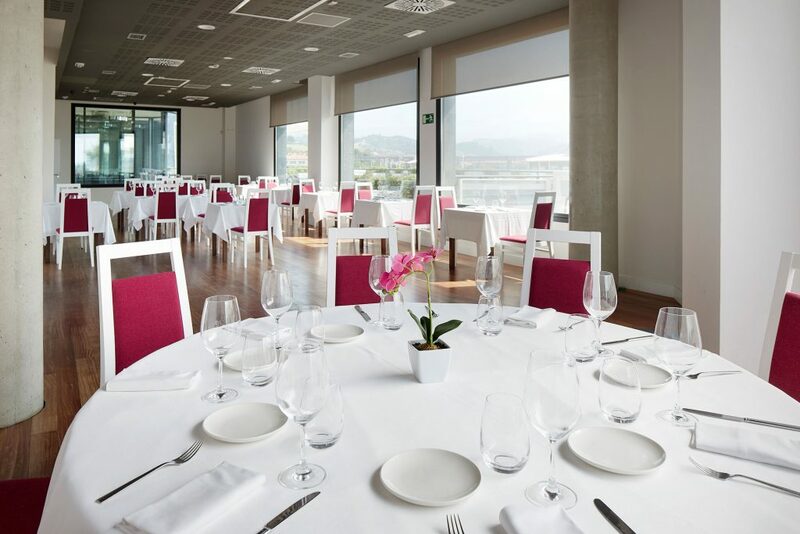 In the Talaimendi à la carte restaurant, we serve traditional Basque cuisine with a modern touch.